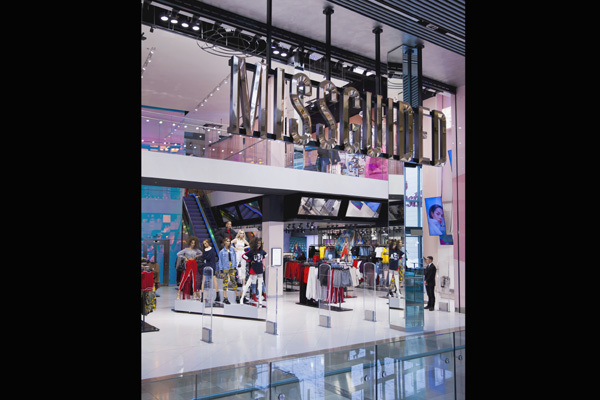 Premier lifestyle retail company Azadea Group has announced the addition of iconic fashion brand Missguided to its experiential fashion & accessories portfolio. Missguided will deliver an adventurous fashion experience to empower millennial customers and equip them with style choices in store, online and through its mobile app. Missguided will set foot in the Middle East with a mission to reinforce its multichannel retail offering by opening an extensive expansion plan to key regional markets such as the UAE, Qatar, Saudi Arabia, Kuwait, Bahrain, Jordan, Lebanon and Egypt ― marking a milestone achievement for the brand’s regional presence.